The C.G. Jung Society of St. Louis is a 501c(3) non-profit organization. Our tax ID is 43-1689924. You will receive a confirmation email after your donation. We also accept donations by check at our P.O. Box. © The C.G. Jung Society of St. Louis. The C.G. 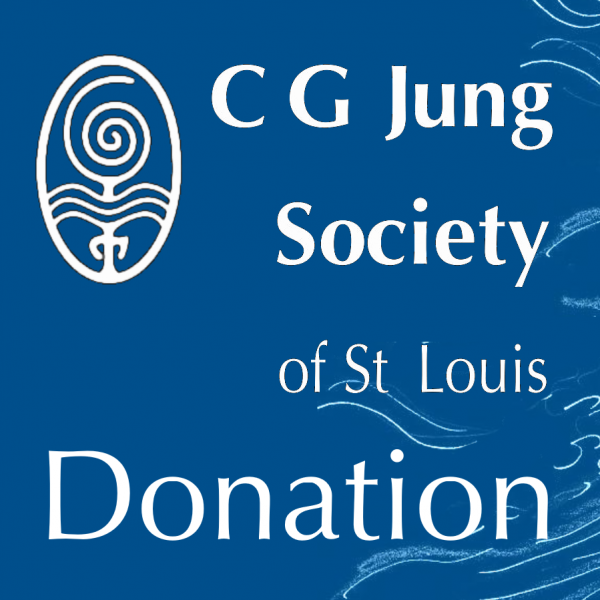 Jung Society of St. Louis, a not-for-profit organization, serves to deepen understanding of the work of Carl Jung and Analytical Psychology in the wider St. Louis community. It is supported by subscribing Friends and by contributions.